I'm a new 986 owner. I just purchased a 2004 base. I currently live in Southwest Missouri near Springfield. I am a private investigator, father and Porsche lover. 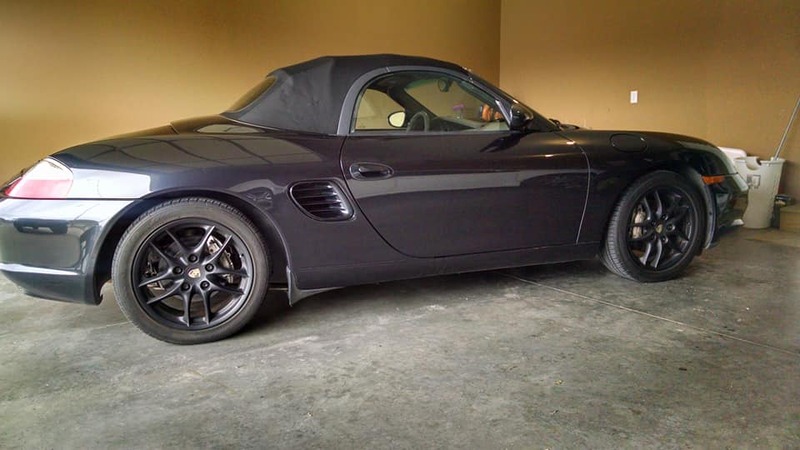 I always felt the Boxster would make a great car for a PI. Like Magnum in his Ferrari but not as conspicuous. Welcome to the forum. We now need pictures. Or will that blow your cover? 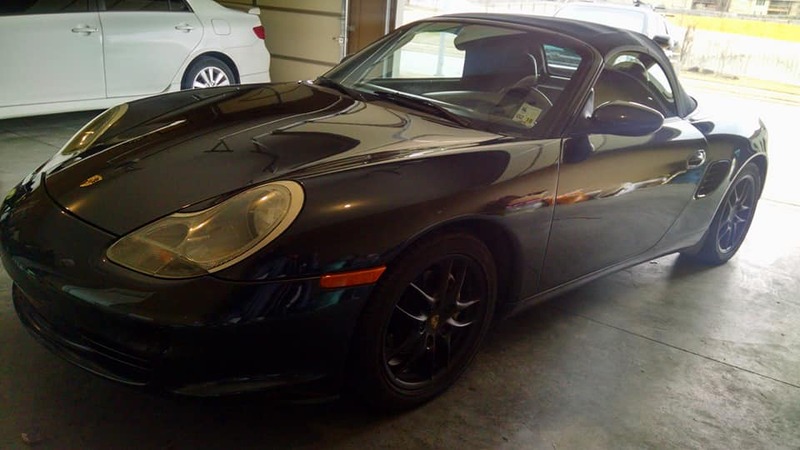 From the other side of your state (St. Louis, MO) I'm also a recent Boxster purchaser. Almost surprised I didn't run across yours when I was searching for mine, as I know I looked at plenty of them from in and around Springfield! Congrats, looks like a great car. Have you joined the Porsche Club of America? And are you participating in the Missouri gathering at the Lake of the Ozarks this spring? I'm not sure yet what clubs I'll join. I got mine from Shreveport, LA and had it shipped. I am really interested in the LOA this spring. I'll prob hit that up. Where at in St. Louis are you? That's where I'm from. I went to Parkway North and my brother lives in Fenton. The PCA is a great value. You enroll at PCA.org and then they assign you to a region. If you would rather join another region, just make a request to the national membership chair, Minta Miller. The wife wants to go to the LOA, but I'm not sure if we will make it.